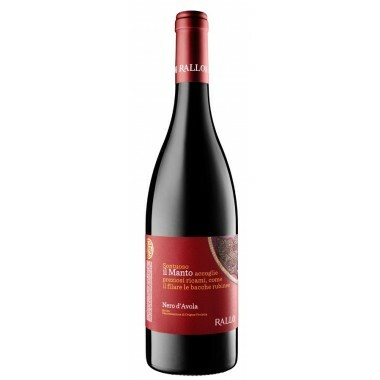 Brunello di Montalcino Poggio alle Mura from the recognized House of Castello Banfi in Toscana. 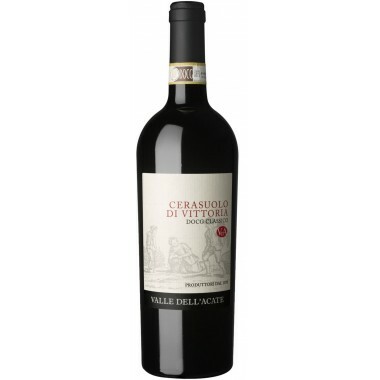 An estate that is famous for its unique wine culture and tradition. 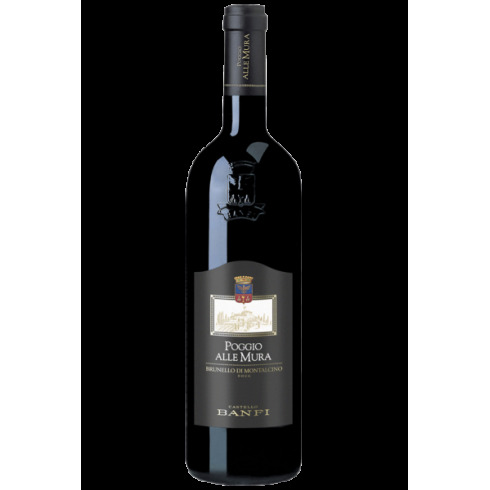 This single vineyard Brunello is intense and very deep mauve red, produced from only the finest grapes, and is a superb example of the best synthesis of terroir, grape selection and technological innovation by the Banfi winemaker. 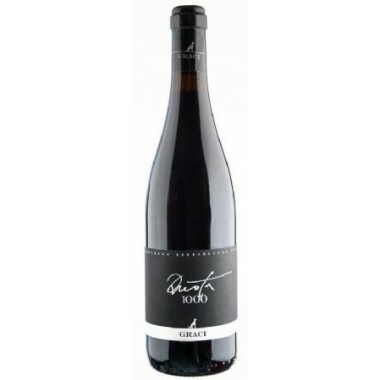 Maturation 2 years in French oak barriques or in Slavonian oak casks and an additional 12 months in the bottles. 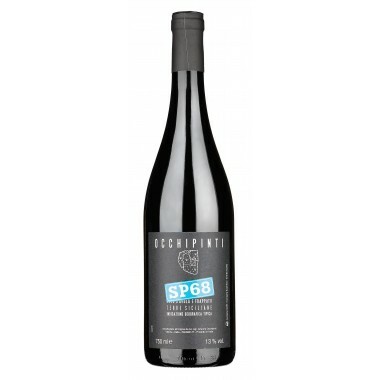 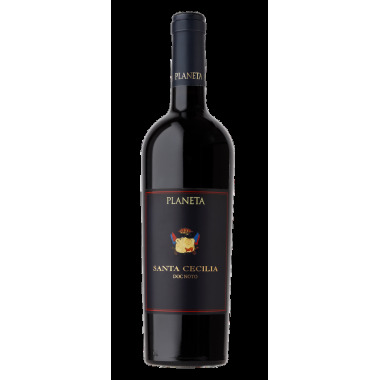 Bouquet Complex, but immediately captivating, fresh and sweet; with essences of plum, cherry, blackberry and raspberry jam combined with hints of chocolate, cigar box, vanilla and licorice. 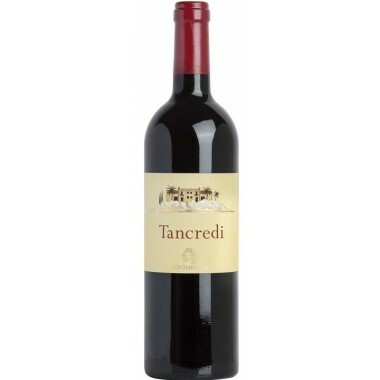 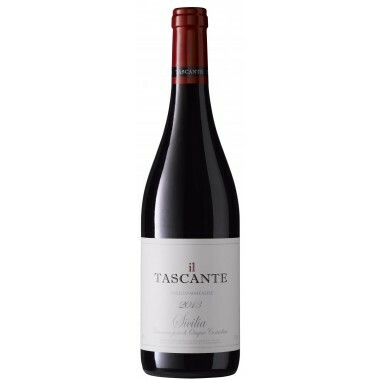 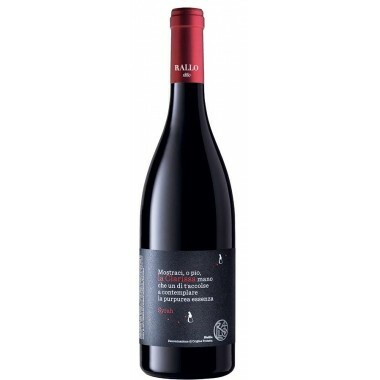 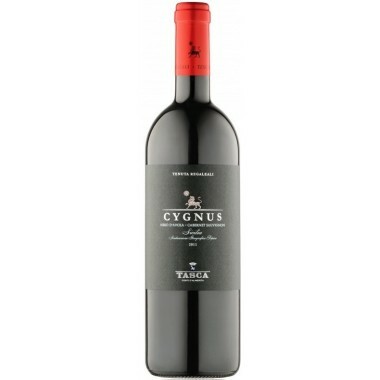 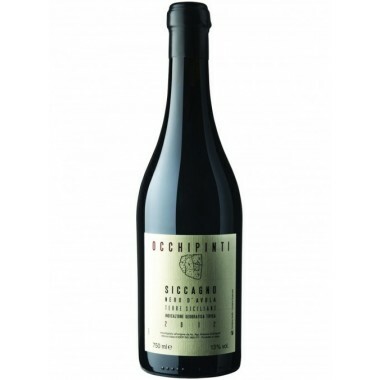 Taste Muscular and toned, surprising combination of power and softness, with sweet and gentle tannins. 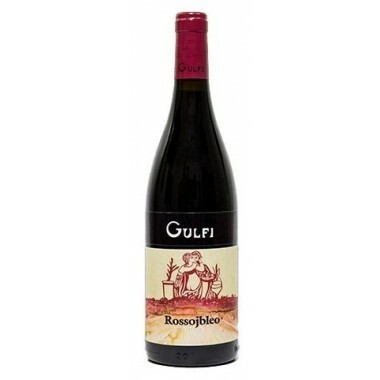 Pairs with Red meat, savory game, and aged cheeses. 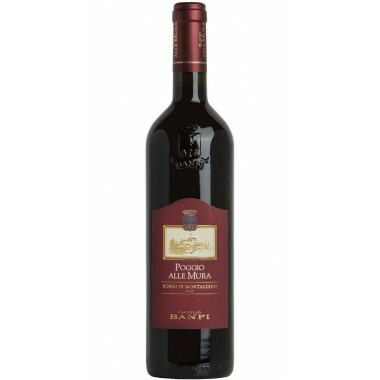 A wine for meditative contemplation. 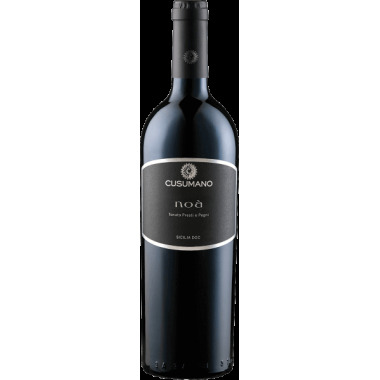 Serve at 18-20 C.
The Castello Banfi estate is nestled between the Orcia and Ombrone rivers on the southern slopes of Montalcino in Tuscany. 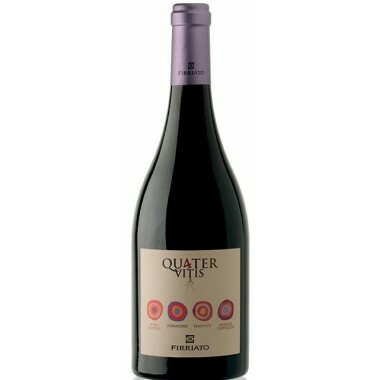 A constellation of single vineyards dot one third of this three-thousand hectare domain, each unique in its own terroir yet united in a singular heritage and production style. 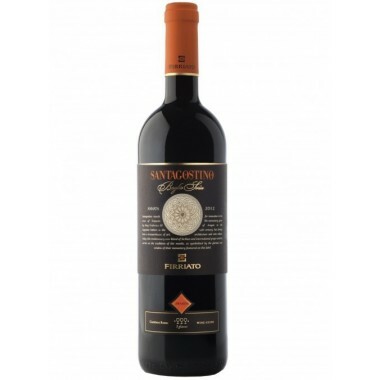 The Sangiovese vines for the Poggio alle Mura Brunello red wine grow in Banfi’s historic Poggio alle Mura sandy, calcareous and rock filled vineyard near Montalcino at an altitude of 210-220 m.
The grapes were harvested by hand, meticulously sorted and destalked followed by a maceration of 12-13 days and fermentation on the skins in temperature controlled stainless steel and wood tanks. 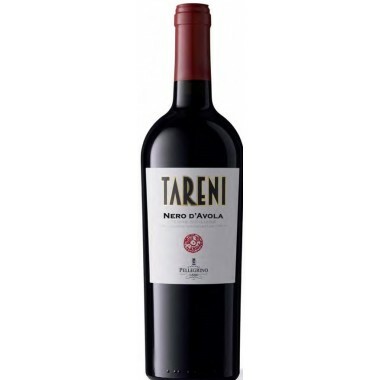 90% of the wine was aged for 2 years in French oak barriques - and the remaining 10% in Slavonian oak casks. 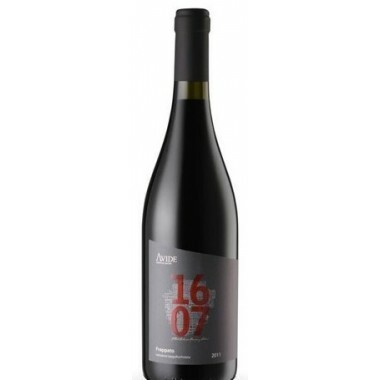 Before release, the wine was bottle-aged for an additional 12 months.